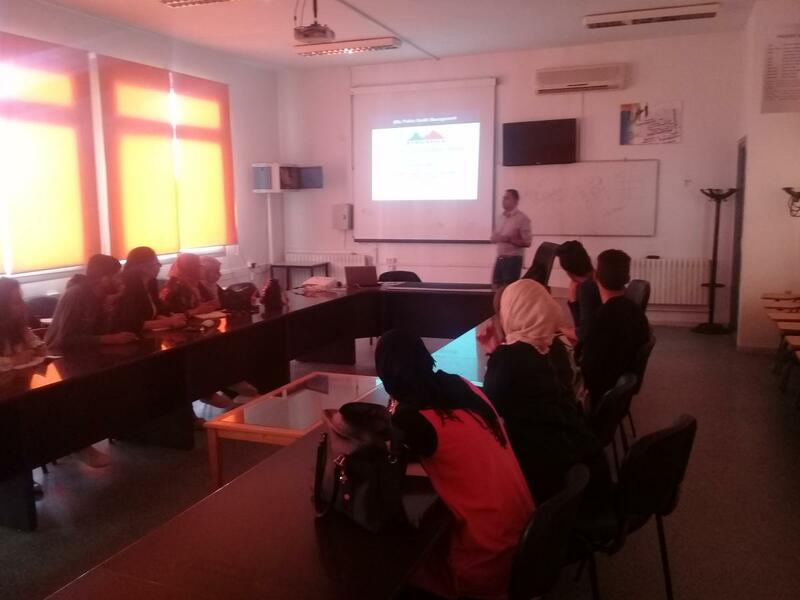 A guest lectures on Public Health Management was organized in Tunisia , 21 -25 May , 2018. The master students involved in the master programme in“Public Health Management” – and the teachers of the programme courses attended the lectures. 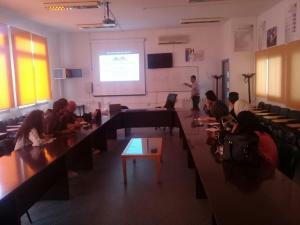 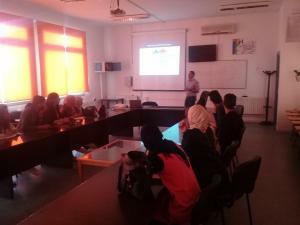 Dr. Russell Kabir, Senior Lecturer in Research Methods, Department of Medical Science and Public Health of Anglia Ruskin University, UK visited University of Manouba and University of Monastir . 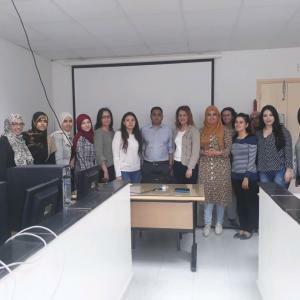 He conducted workshop on “Use of Statistics in Health Research” and “How to do Systematic Review” with Masters of Public Health Management students during his visit. The lectures introduced students to the main areas of Public Health Management and examines important issues. 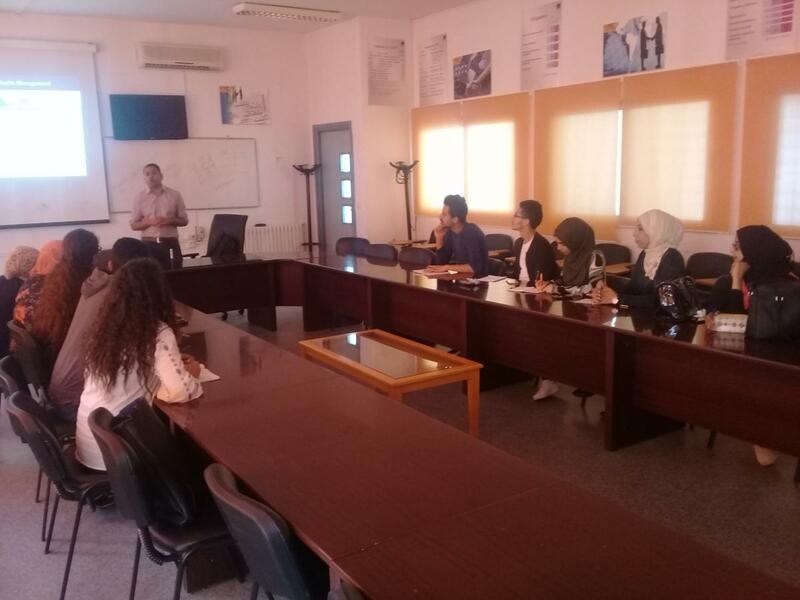 The students were able to discuss PHM issues with professionals in field from Anglia Ruskin University, EU Partner Universities .